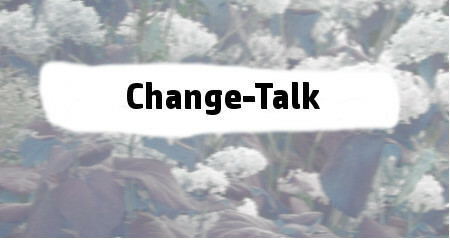 Change Talk is a specific type of conversation that can lead to change. Learn how to identify and encourage Change Talk helping, yourself and others around you, to facilitate addiction recovery. Change Talk has been shown to be a core component of many successful efforts to end addiction. I'm a certified addiction counselor with my Masters in Counseling and I publish a major website on addiction: Drug-Addiction-Support.org, which is celebrating it's tenth anniversary. Counseling is a mid-career change for me prior to that I was in senior management in the business and computer consulting field. Through out my business career I worked with many people on career counseling and delivered numerous training and executive management courses.